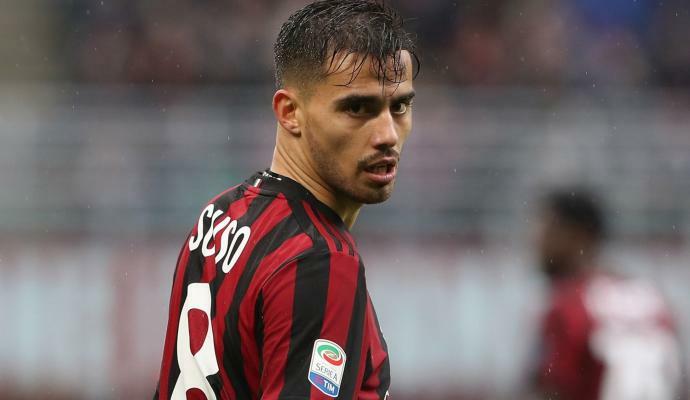 As per the information gathered by Calciomercato.com, in the meeting that took place today in the presence of the two managers of the technical area Leonardo and Pablo Maldini, the Spanish striker of Milan Suso asked to be able to increase his wages at the San Siro. 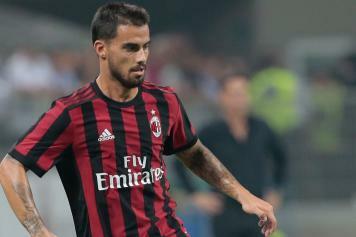 After signing a new agreement in September 2017, Suso is currently earning 3 million euro plus bonus, after the renewal of September last year. 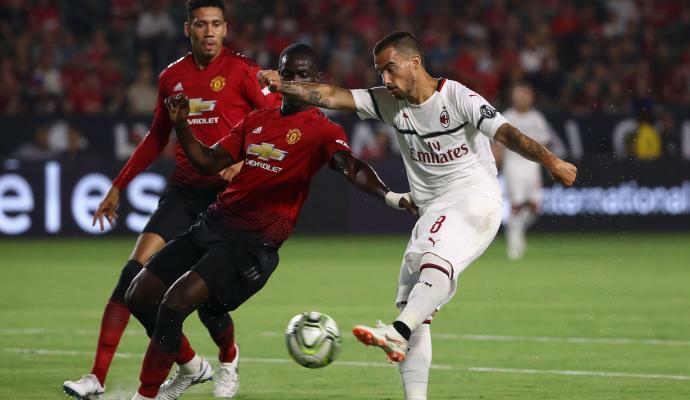 He has informed the club that he wants to improve his contract, which has not been accepted by AC Milan. The two Rossoneri leaders, Leonardo and Maldini, have said that at the moment the extension is not a current topic and that eventually will be addressed in the coming weeks. 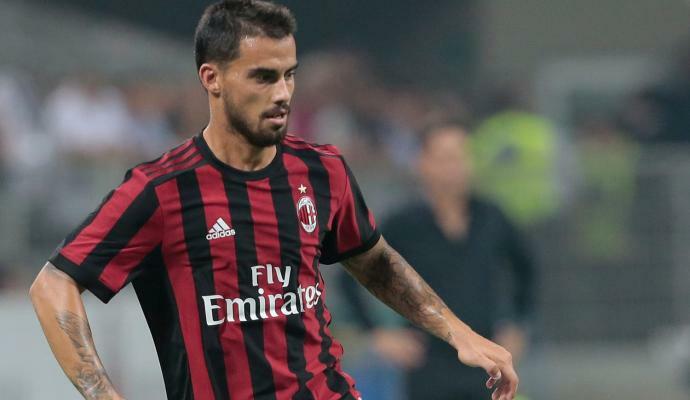 The agent of AC Milan forward Suso, Alessandro Lucci has already left the Casa Milan without giving out any details about the former player of the English Premier League, Liverpool.